Piazzas or squares are the pièce de résistance of a typical Roman life. They are the heart and soul of Rome. 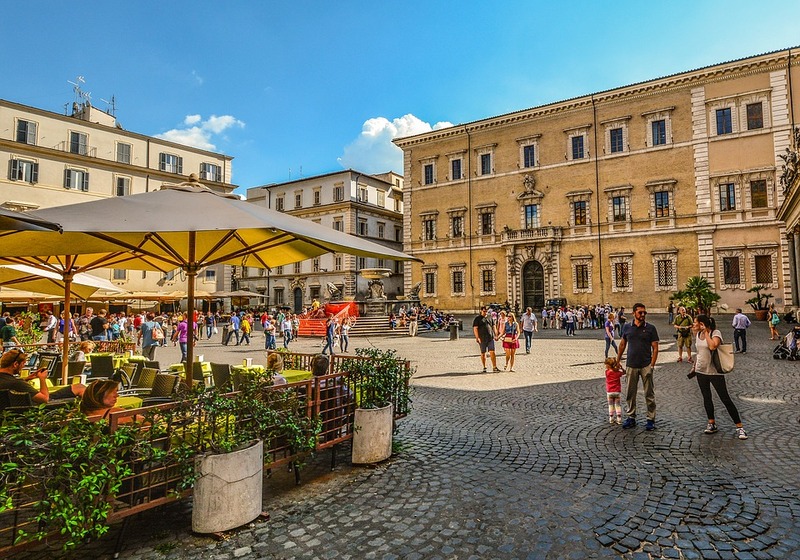 There’s no better place to witness the real, authentic life, history and culture of the city than in a local piazza – its where people shop, grab coffee, meet old friends, drink water from the fountains or just sit and relax, and watch time pass by. 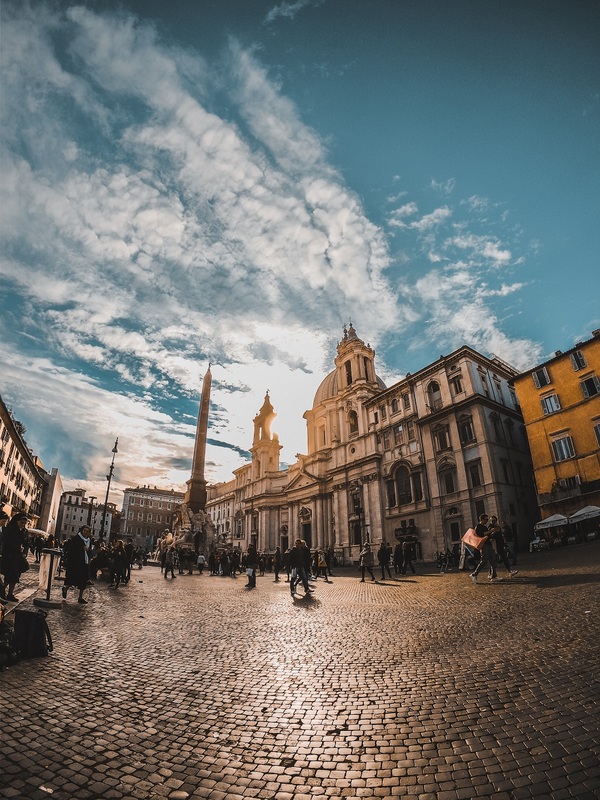 Not only that, piazzas are rich in symbolic significance too; for years, they have been the prime physical center of community, where several iconic events were hosted in the capital. For our <love> for Italian piazzas and craze for Insta-pictures, we come bearing a listicle of 3 most beautiful piazzas in Rome – pore over and bookmark for your next Italian sojourn with best family tours in Rome. And yes, don’t forget to click and admire! 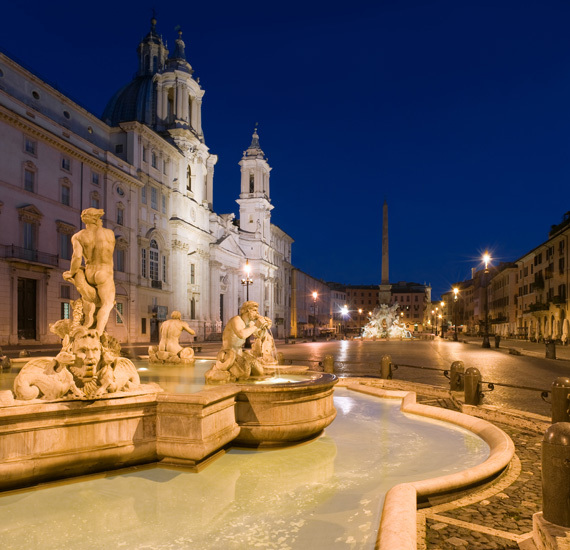 Touted as the mother of all Roman squares, Piazza Navona radiates with a theatrical resplendence. Especially at night, the square comes alive. The breathtaking Baroque architecture, the flamboyant Fountain of the Four Rivers and the epic oval shape – thanks to its construction over the 1st-century Stadio di Domiziano – set a dramatic background, garnering accolades across the globe. Advice: Visit in the evening and click as many pictures as you like, because every nook and cranny of the square is a photographer’s delight! The square looks even more beautiful after sundown. The humble Piazza di Trevi is a sight to behold! The iconic Trevi Fountain it houses needs no formal introduction. Every day, tourists and travelers in thousands throng this popular site to snap pictures of the blessed fountain to keep as a souvenir or toss a coin into it, surrendering to the ancient ritual. No wonder, the fountain is indeed an architectural, engineering and cultural chef-d’oeuvre. Hence, a sure no-miss! The Tours of the Trevi Fountain is popular. 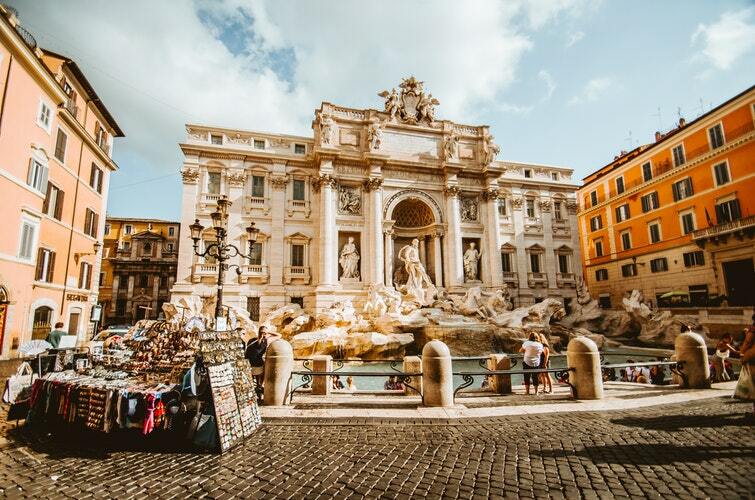 Limited to a group of 15 people at the most, Vatican Tour Trevi Fountain takes travelers across the heart of Rome, helping them discover ancient fountains, piazzas, monuments and more. Sit on the steps of the fountain, slurp a gelato or two under the waning shade of the church or watch the street musicians play – it’s here you’ll soak in the true blue Roman feel of the city. A visit to Piazza Santa Maria is an experience in itself! It’s a sleepy yet spectacular Roman square ideal for chilled-out evenings with friends and family. Hailed as the symbol of a citizen’s square, the square is everything what authentic yet contemporary Roman piazza dreams are made of! Rome, the Eternal City is dotted with countless squares. 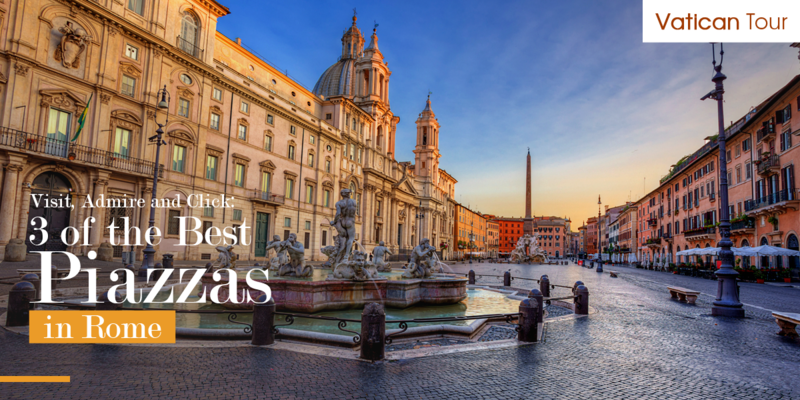 Surely, handpicking only 3 of them was a tough job – hope you liked our list of top 3 piazzas in Rome. Watch this space for more.